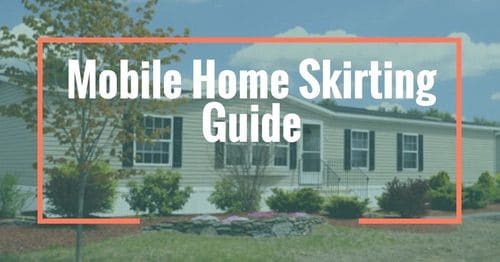 Our state guide series has been taking a look at information that is good to know if you are considering buying a mobile home. 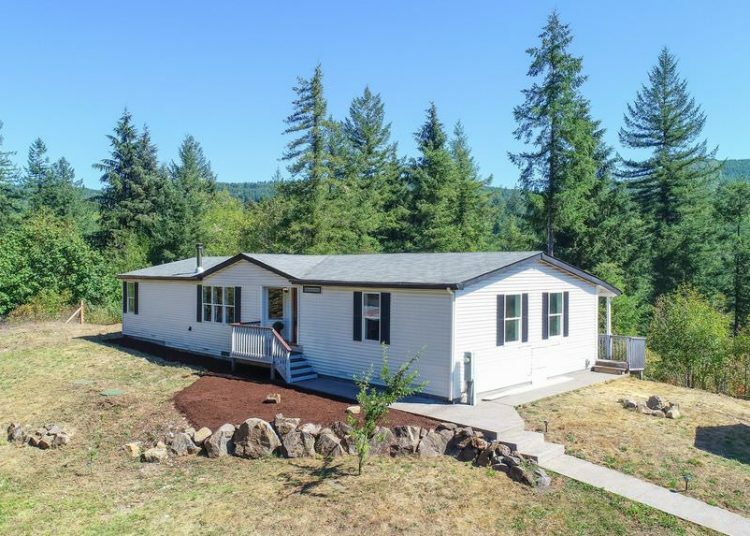 Last week our focus was on Buying a Mobile Home in Kentucky, and this week we are sharing valuable resources to know about when buying a mobile home in Washington. 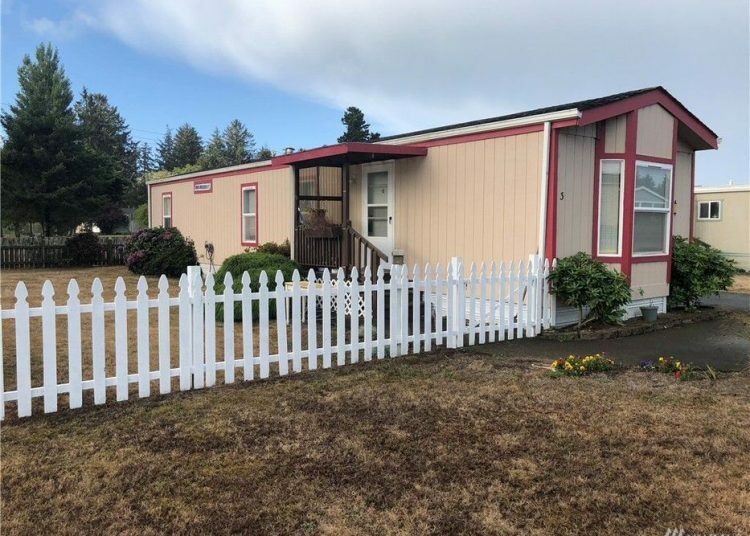 Washington has an abundance of resources when it comes to mobile homes. 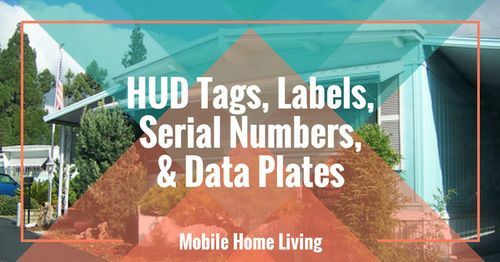 The Manufactured Housing Communities of Washington Association provides resources to Mobile Home Communities and Managers. Their mission is to promote a successful relationship and communication between communities and residents. They also have in place The Northwest Housing Association, which is full of resources about factory built homes. 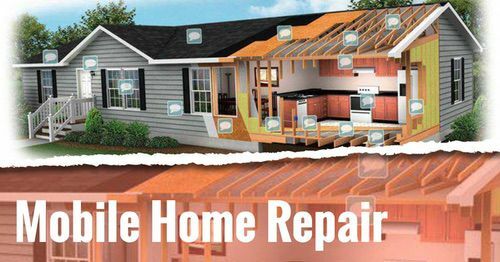 You can find information about reputable dealers, lenders, insurance options and many other services for potential buyers. There are also some helpful checklists, worksheets, and videos to help with the process. 1530 Evergreen Park Drive S.W. 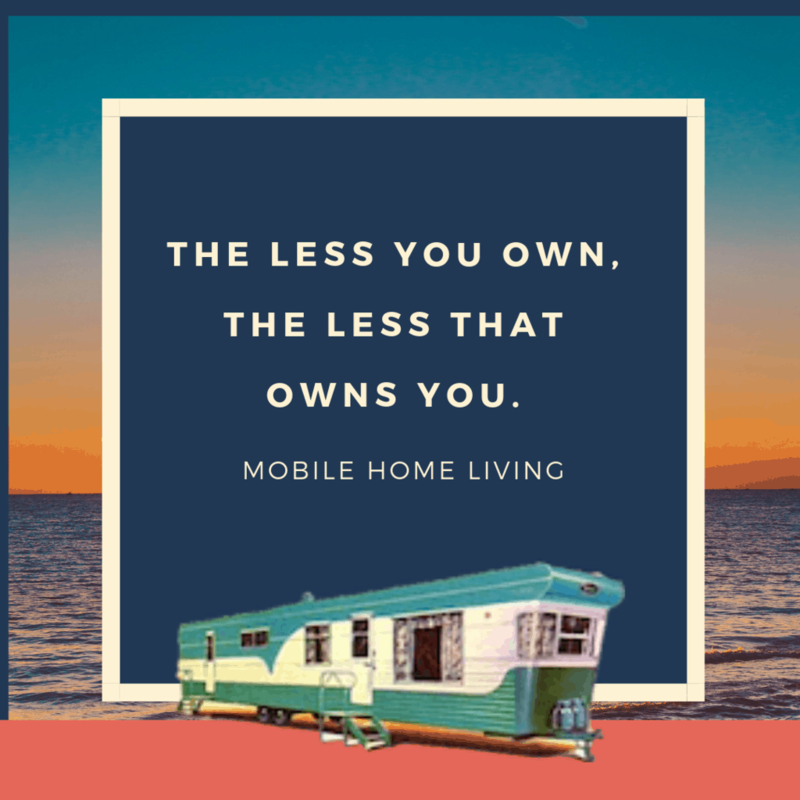 According to AAA’s Digest of Motor Laws, if you are placing your mobile home on your personal property, a title is not necessary. Instead, the home and property are registered within the county property records where it is located. Keep in mind, all fees and taxes must be paid when it is registered. 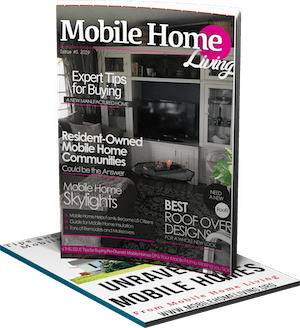 If the mobile home is located within a community or on rented property, the home will need to be titled through the Washington DOL. You can find all the necessary forms to title or eliminate the title on the Washington State Department of Licensing page. Keep in mind, if you are buying a new mobile home, the dealer will usually take care of all the paperwork and filings for you. You will want to double check that everything is handled. As we have mentioned before, all new mobile homes come with a one-year warranty. Any issues that occur in that first year can usually be handled by contacting the dealer. You will want to keep good records of any communications (preferably communicate in writing) so that you have a paper trail showing you have tried to resolve your issues within the first year. Washington state enacted a law in 2007 to help protect the relationship between tenants and landlords within their mobile home communities. 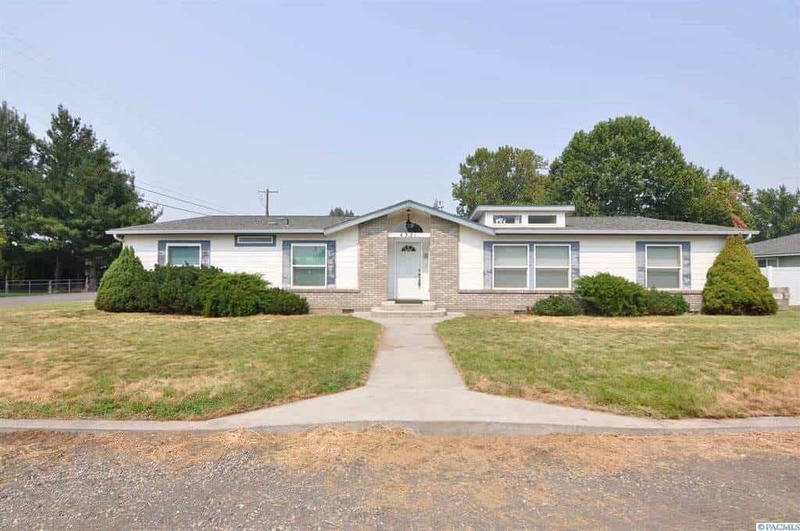 The Manufactured Housing Dispute Resolution Program is in place to protect both the tenant and the landlord when there are issues that cannot be resolved. Visit the site to learn more about how this program works and to access information regarding filing a complaint. 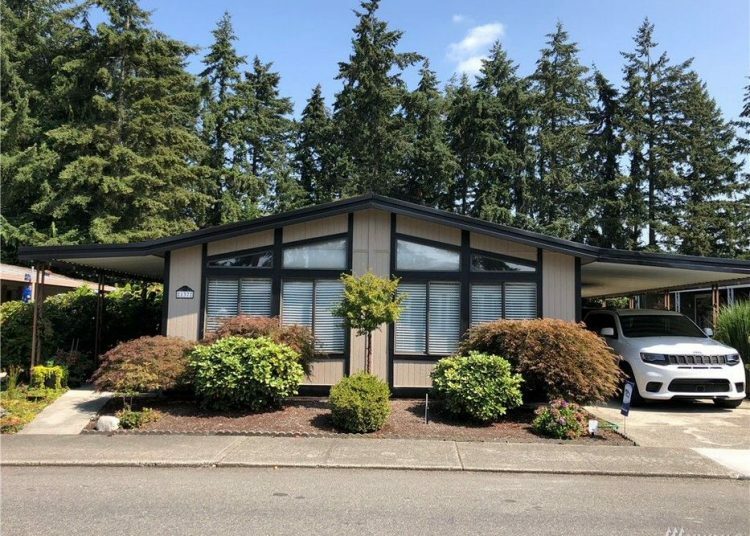 Zillow currently offers over 1200 mobile and manufactured homes for sale in Washington. Many of these mobile homes are found in some of the cool scenic areas of the state. 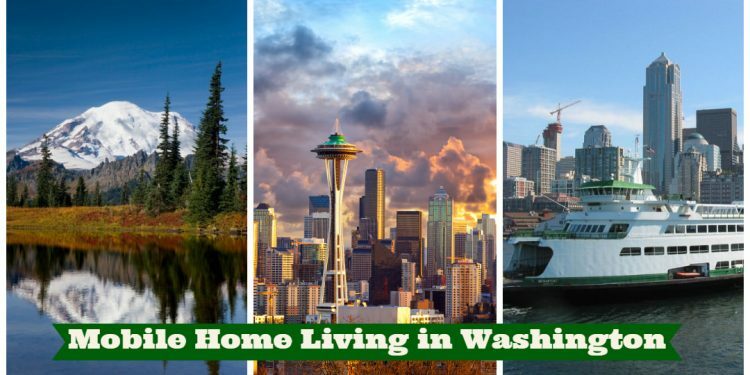 So whether you are looking for a vacation spot or a forever home, there are plenty of options available when buying a mobile home in Washington. What a beautiful landscaping job. 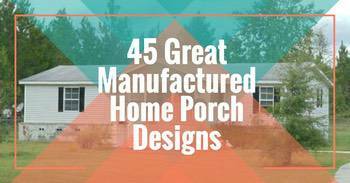 Related: 14 Great Mobile Home Exterior Makeover Ideas for Every Budget. Very well maintained single wide. 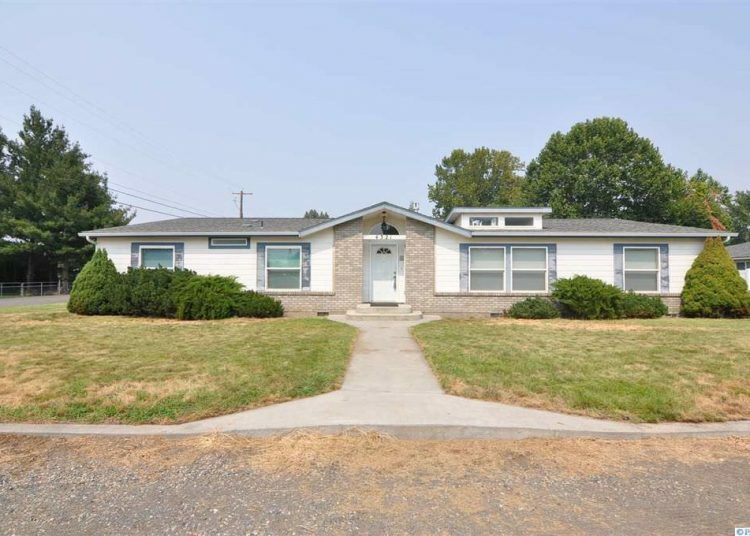 This home is a huge triple-wide. 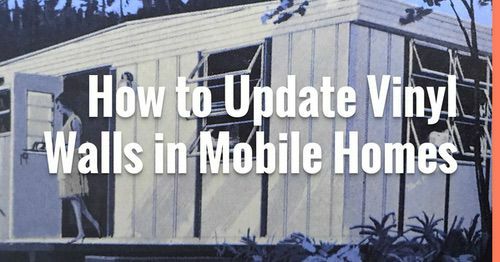 Stay tuned for next week’s installment when our attention turns to things to know when buying a mobile home in Montana.